In the centre of Romania, inside the elbow of the Transylvanian Carpathians are located Piatra Craiului National Park and the town of Zarnesti, near Brasov city. This is where the Carpathian Large Carnivore Project was located for 10 years and where the “core” activities of our travel agency take place. Zarnesti is the main gate to Piatra Craiului National Park, a former industrial town with amazing touristic resources. In Zarnesti we collaborate mainly with two guesthouses (2* Mosorel and 3* Elena guesthouse). They are both very comfortable, with ensuite bathrooms, and the hosts are warm, with excellent cooking skills and tasty home distilled liquors. They are very flexible in terms of the time when food is served (very necessary especially for the wildlife watching activities that take place very early in the morning and late in the evening). Brasov is one of the most important towns of Romania, being voted two years in a row the most beautiful town in Romania. Its touristic infrastructure is quite developed, with lots of hostels, hotels and guesthouses, as well as tourist attractions of all kinds, still managing to not being kitsch. 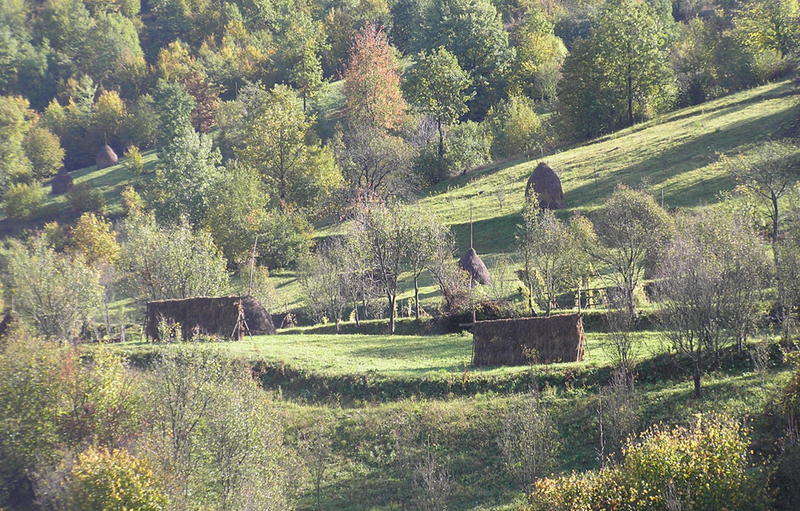 Close to Brasov is one of the best bear hides and the boar hide we use with very high rate of success. 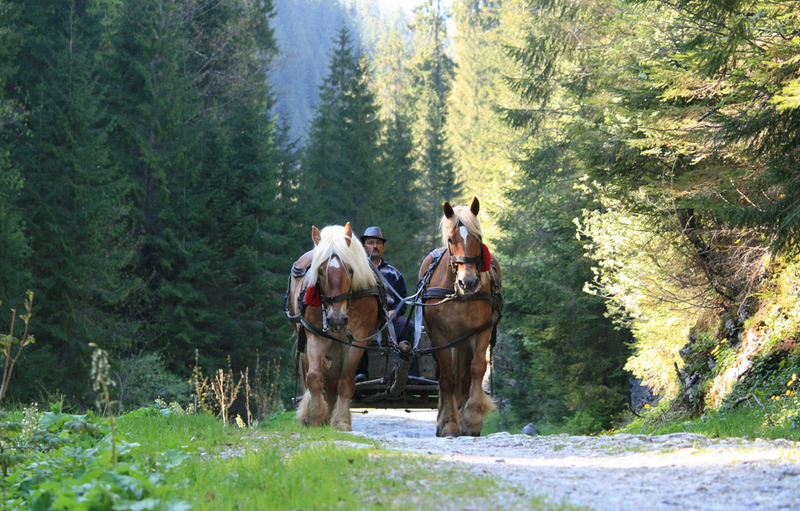 In the heart of Romania, surrounded by the Carpathian mountains lays Transylvania. Its pristine forests are inhabited by over 3000 wolves, 5500 bears and 1500 lynx, as well as other large mammals of Europe. In summer there are 5 million sheep grazing up in the mountains. The coexistence is not without conflicts, but people have learned how to protect their flocks very efficiently and wildlife rarely gets in contact with humans. It is an area full of historical attractions, such as Bran Castle (a.k.a. “Dracula’s Castle”), Brasov medieval town with the famous Black Church, Sighisoara medieval town, Viscri (a beautiful Saxon village with an impressive fortified church), Sibiu medieval town, many fortified churches like Prejmer, Harman or Cristian, Rasnov citadel. Other attractions include different salt mines open to public (in Turda and Praid), Balea glacial lake in Fagaras mountain or Transfagarasan road. It is located in the Northern part of Romania. Main attractions in Maramures area are the wooden churches with old painted walls part of UNESCO heritage, the steam train ride – Mocanita (one day trip), old peasant houses, amazing hilly landscapes rich in flowers and insects, hay stacks, very good wine and strong plum brandy called Horinca (Palinca), and very authentic home grown food. The Apuseni Mountains is a mountain range in Western Transylvania, Romania, famous worldwide for its karsts. It’s a very good place for hiking, to explore old villages in the mountains, but most important – there are about 400 caves, and many of them are very accessible without any fitness level requirements. It is a place where you can sleep in a rudimentary guesthouse in a mountain village, and taste home made food and local plum brandy. It is the second largest river delta in Europe, after Volga Delta (Russia). The Danube delta hosts over 300 species of birds as well as 45 freshwater fish species and numerous salt water fish species in its numerous lakes and marshes. Accommodation is in the hard of the Danube Delta in a fishermen village and transfer is done by public transport (boat) or private boat. It is a place where you’ll enjoy going over and over again. We are pleased to go there as much is possible, because it’s a place where you fill that you are on holiday – no fitness level required, available for all ages, boat trips for bird watching. Main food is made from fish, but also picnics are amazing and it’s a rare moment when we stop on land, because the rest of the time during daytime is spent on the boat. You can see easily the following species of birds: White Pelicans, Dalmatian Pelicans, Glossy Ibis or Pigmy Cormorants, to mention just some of the rarest species you have the chance to see in great numbers. As part of the transfer by car to the Danube Delta you can see the oldest mountains in Romania – Macin mountains. Because of erosion phenomenon their highest peak is only 467 meters high in comparison with Fagaras mountains (part of Carpathian chain) which is 2,544 m high. Romanian wildlife watching, brown bear, wolf, lynx watching, bear watching Europe, wolf transylvania, wildlife Romania, wildlife watching Europe. Book now!